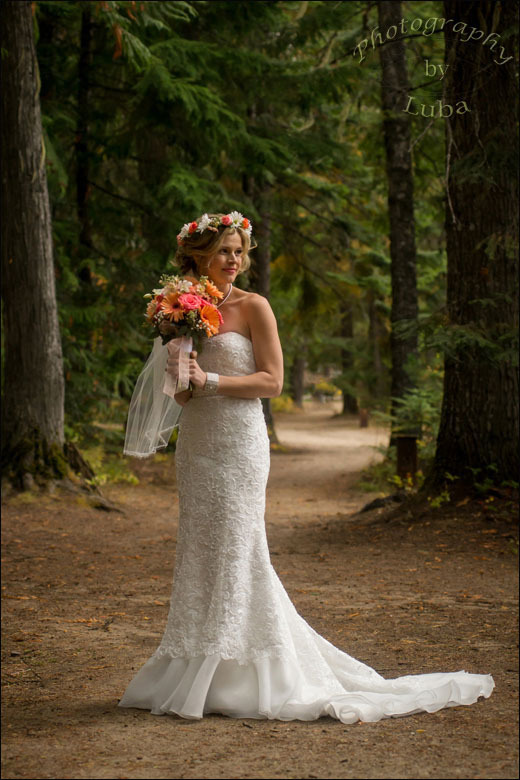 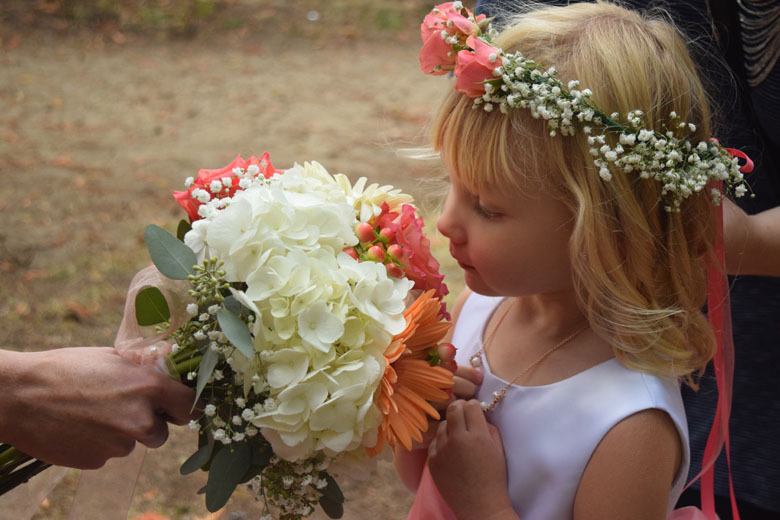 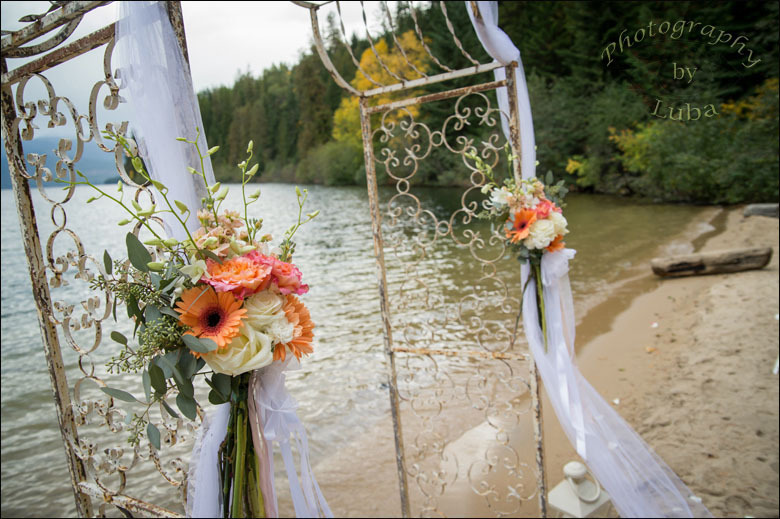 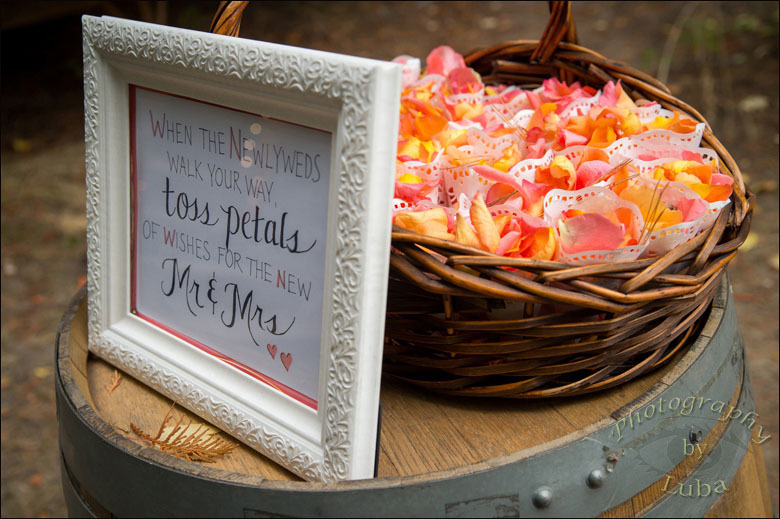 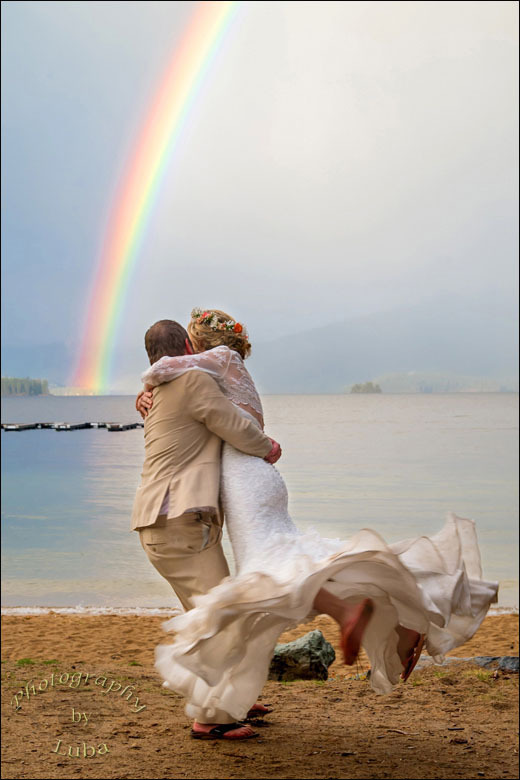 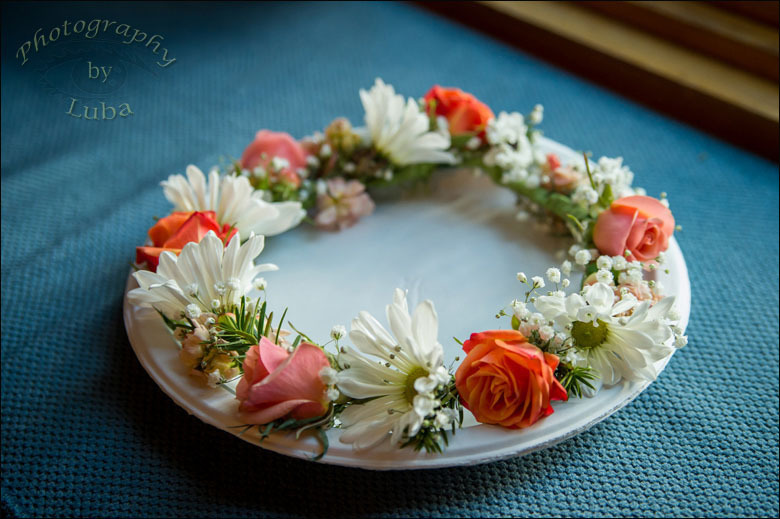 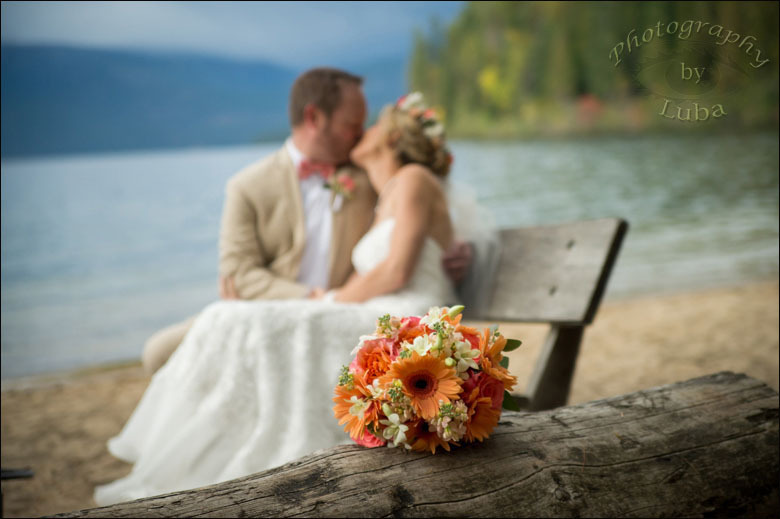 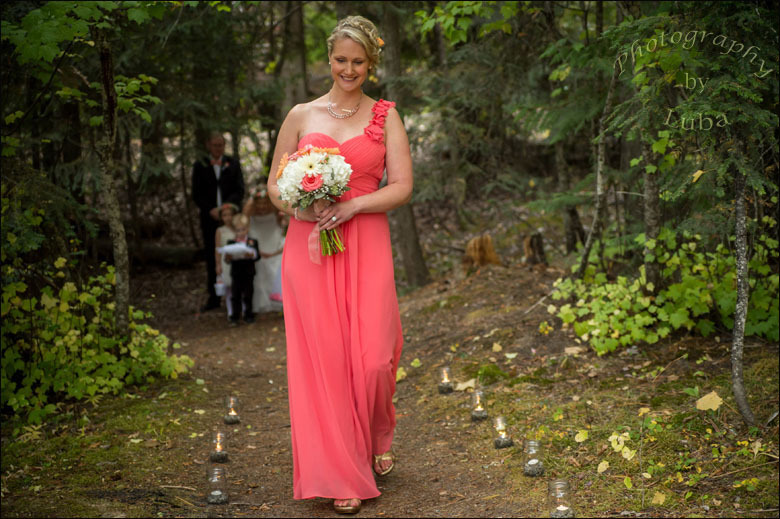 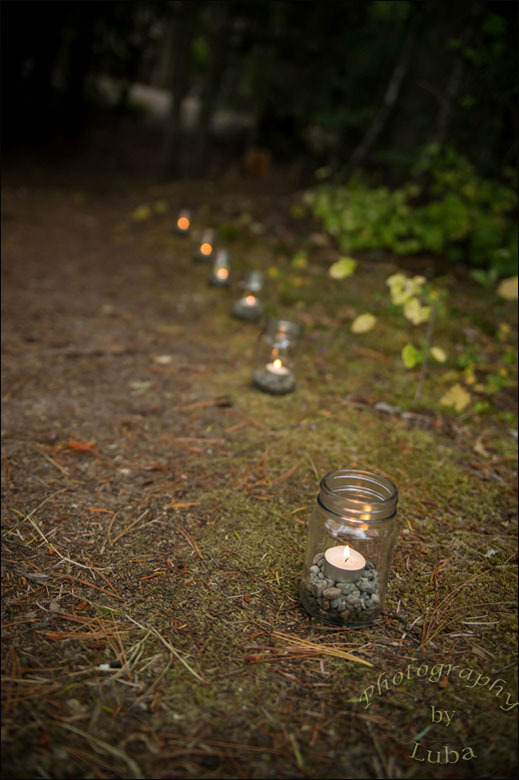 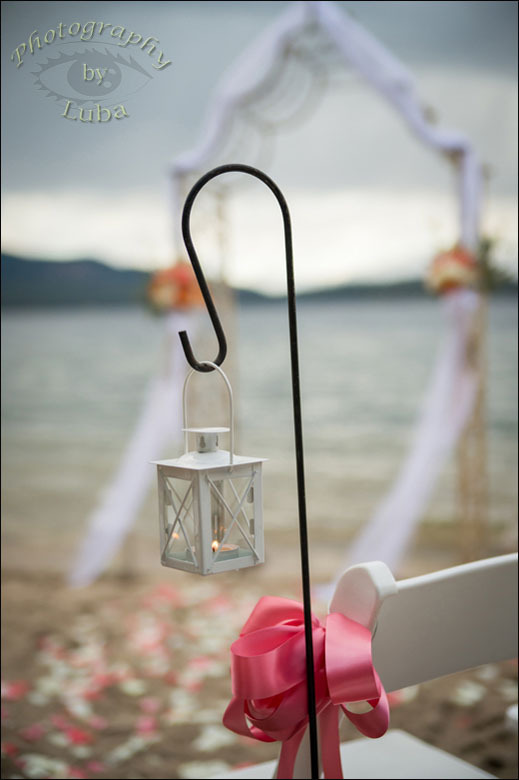 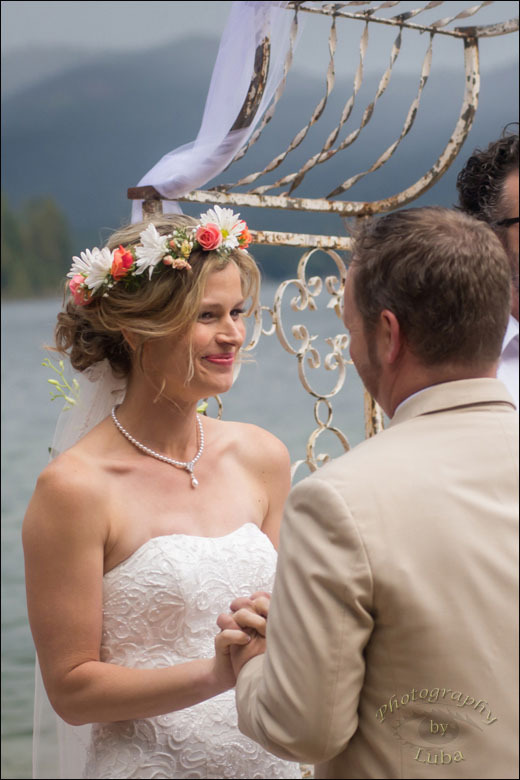 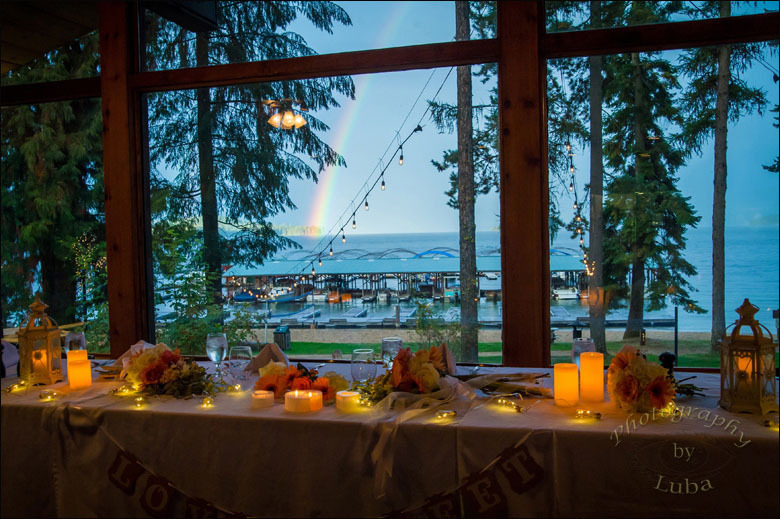 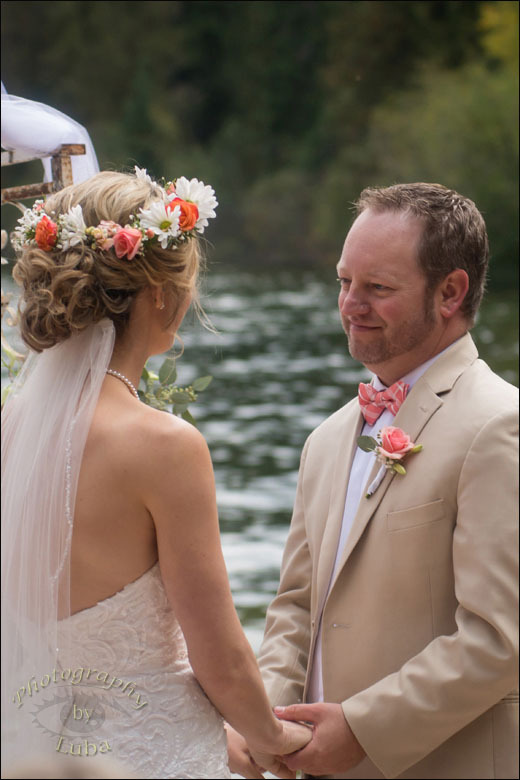 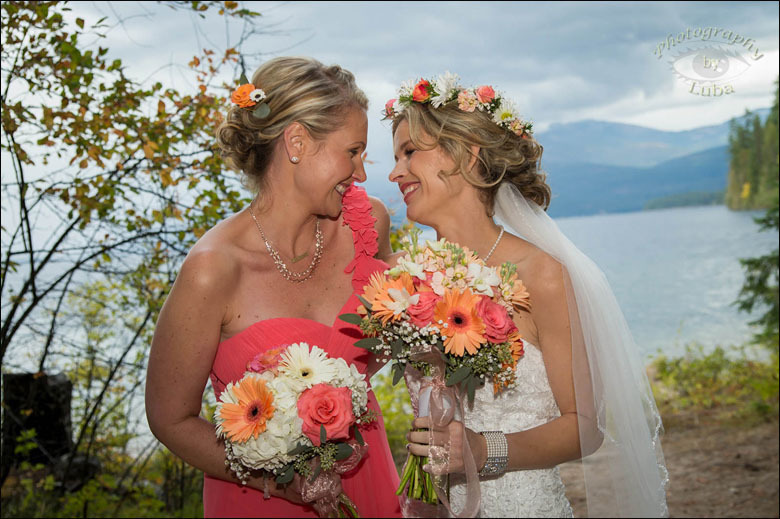 Rebecca and Mike were married at Hills Resort in Priest Lake, Idaho. 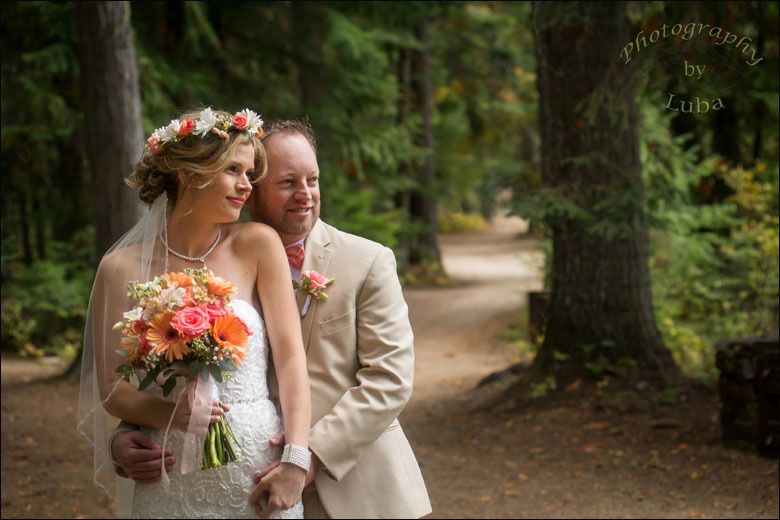 Beautiful fall day with very dynamic weather! 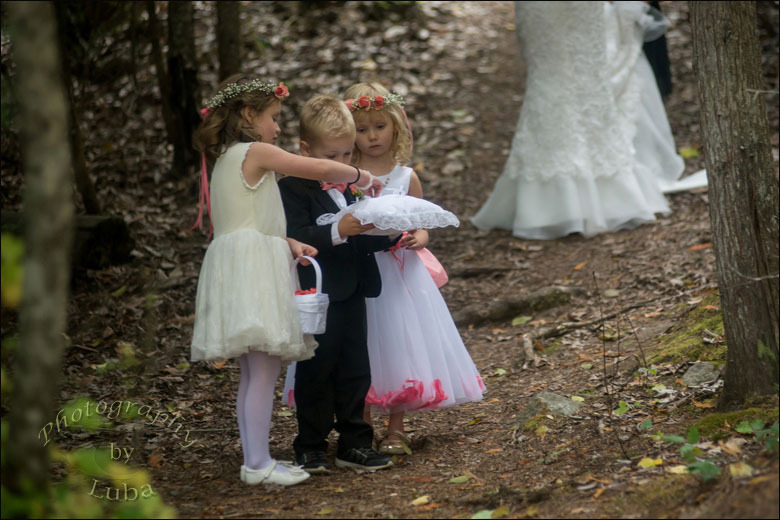 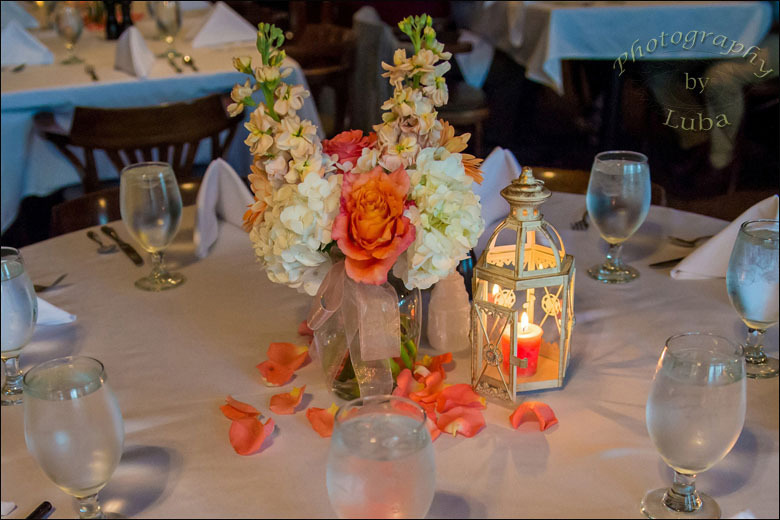 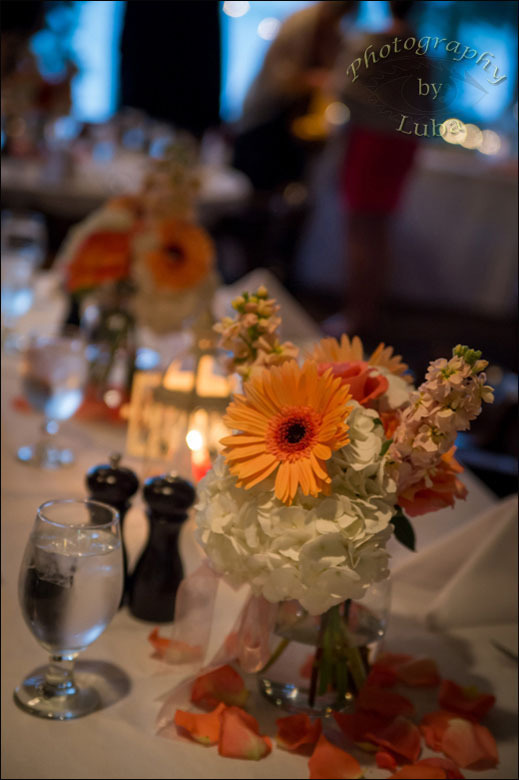 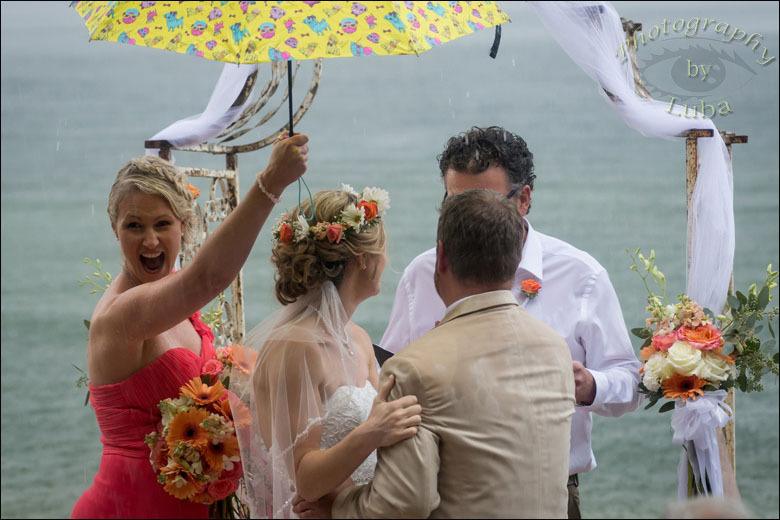 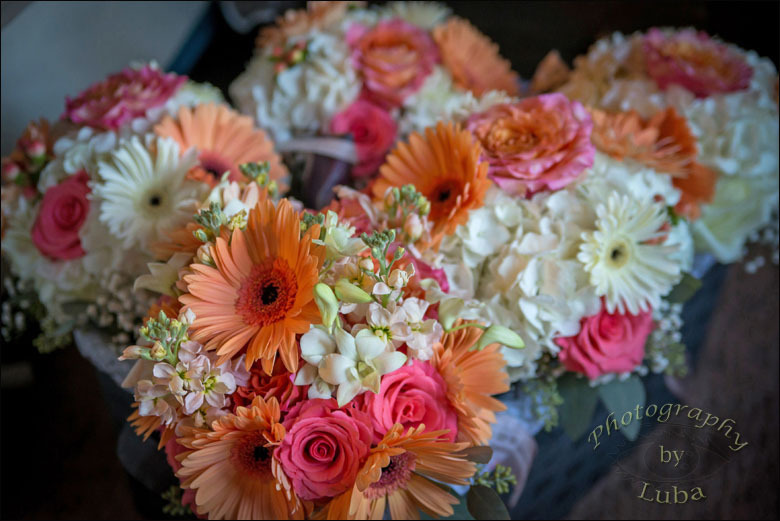 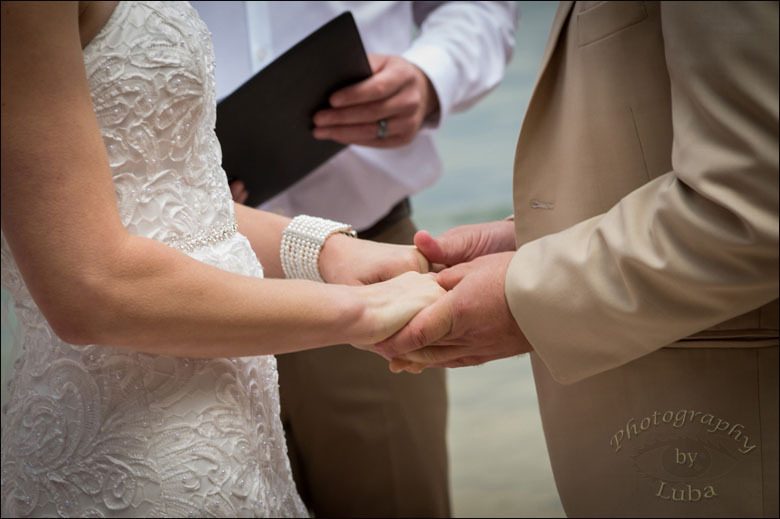 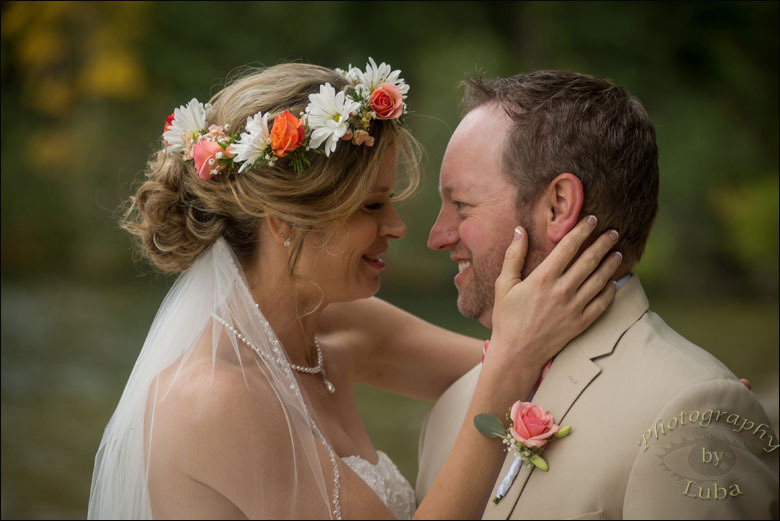 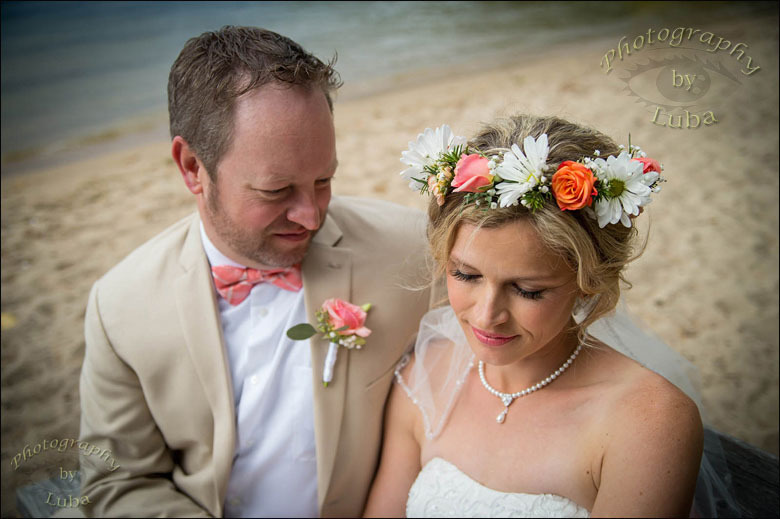 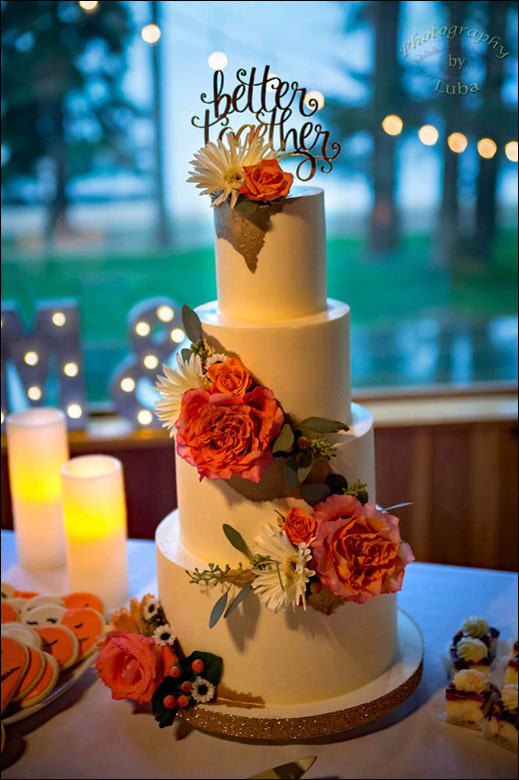 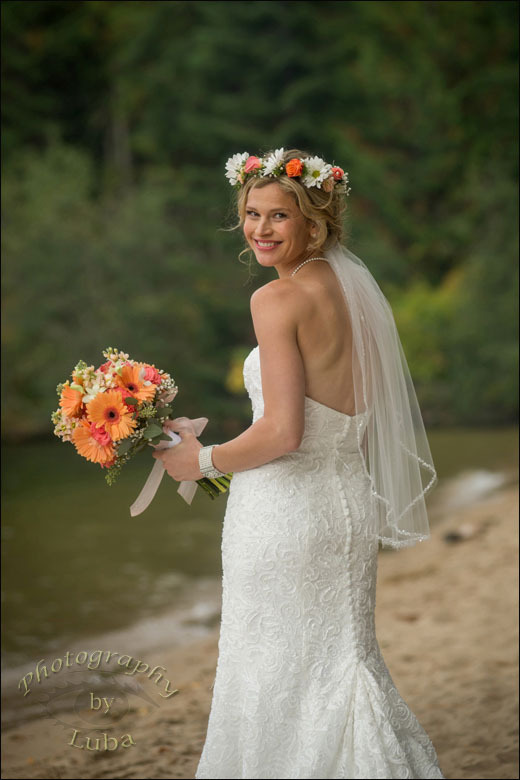 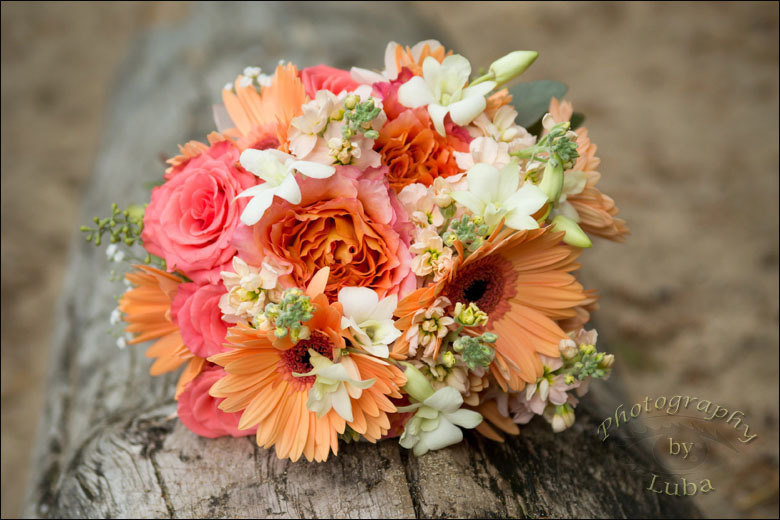 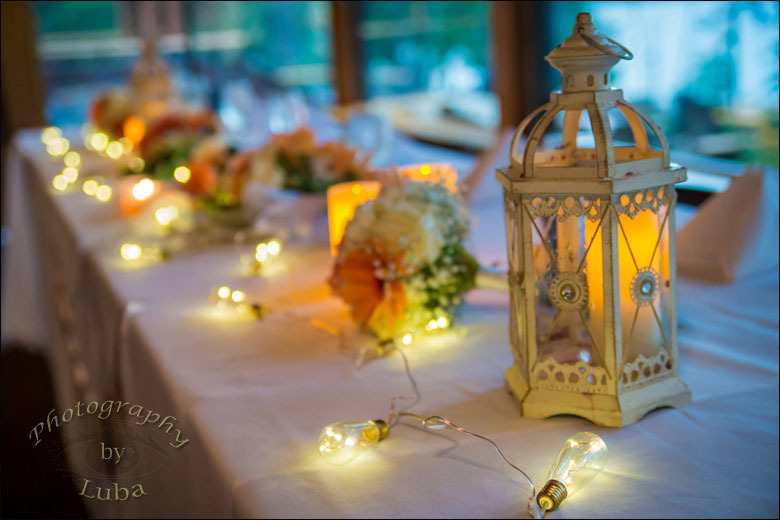 Thank you, Rebecca and Mike, for sharing your beautiful wedding and Luba Wold of Photography by Luba for sharing the beautiful photos. 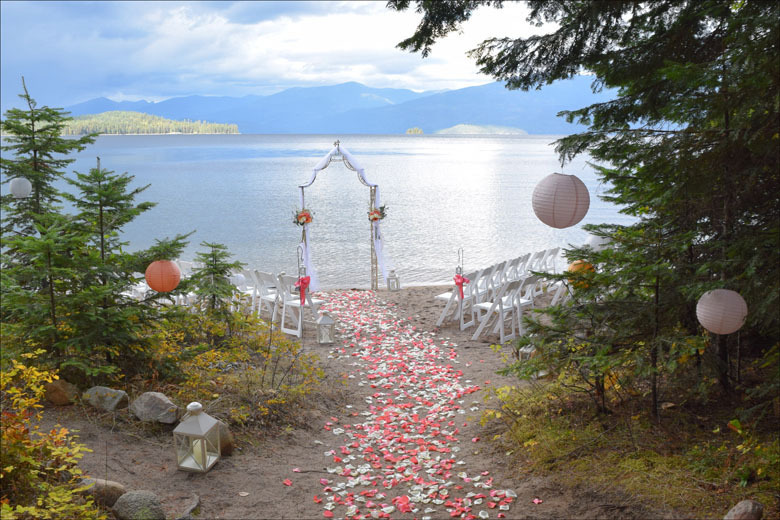 Lakeside wedding Hills Resort, Priest Lake, Idaho.